Softtech Don Quixote Platform activated! 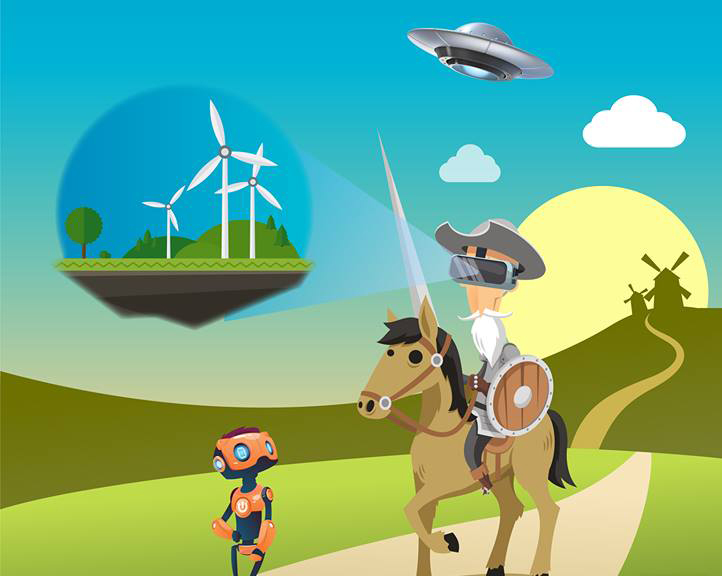 Softtech Don Quixote Platform prepared by SoftTech innovation team becomes active. With this platform, we are aiming at discovering possible problems at different times and different concepts and then produce creative solutions to these problems.